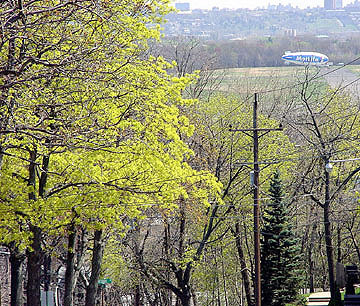 View from Terrace & Passaic (Hasbrouck Heights) during Spring 2000. 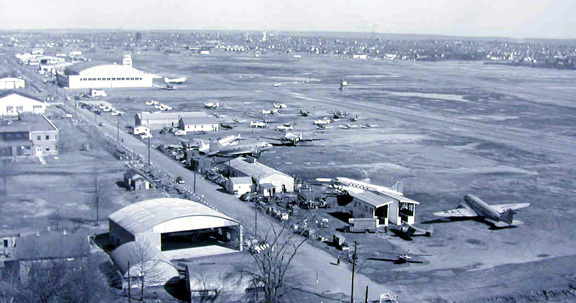 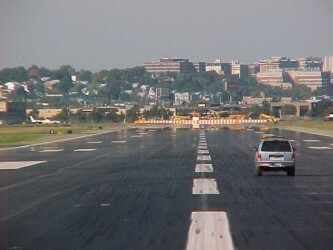 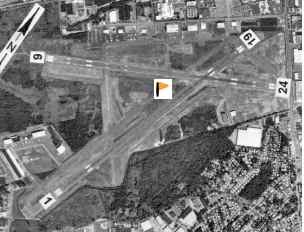 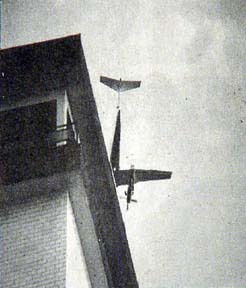 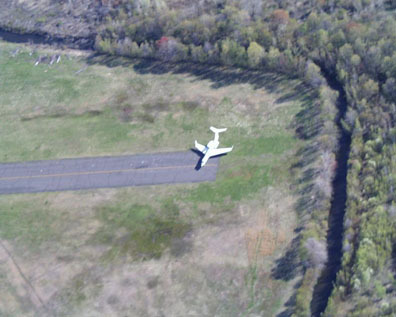 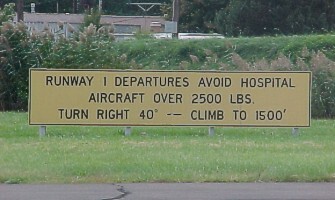 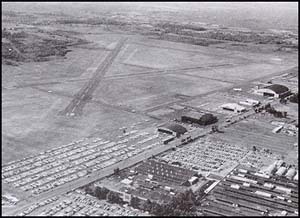 Note that the east-west runway has not been active for decades. 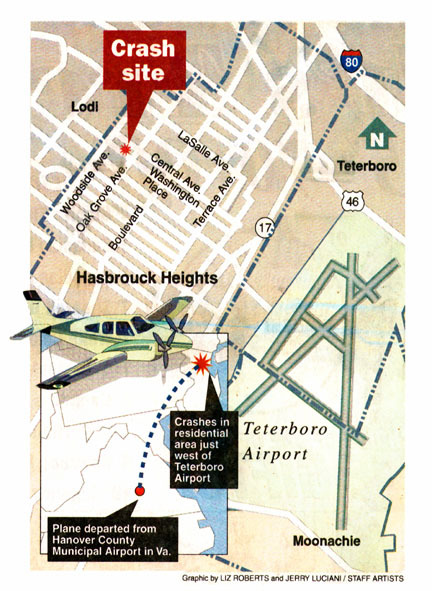 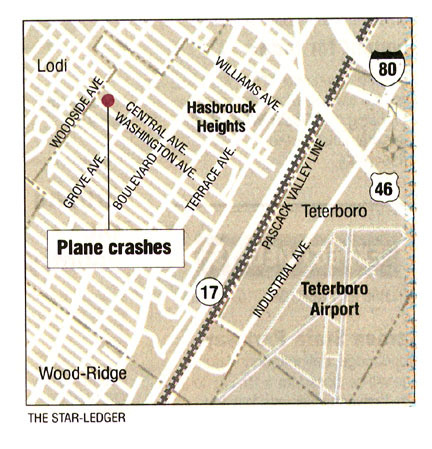 Graphic maps from 12/9/99 air disaster are provided for reference.